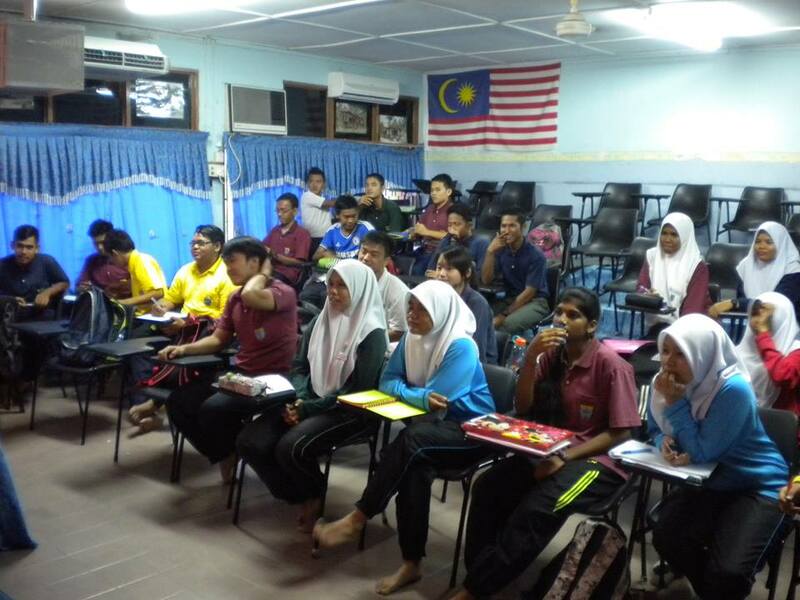 On 11 April 2014, Sinar College visited Jasin as we were invited to deliver a talk at Sekolah Menengah Kebangsaan Iskandar Shah. The talk was organized by Panitia Perakaunan as part of effort to improve the students’ awareness on professional accountancy qualification, which Sinar College had handled effectively. 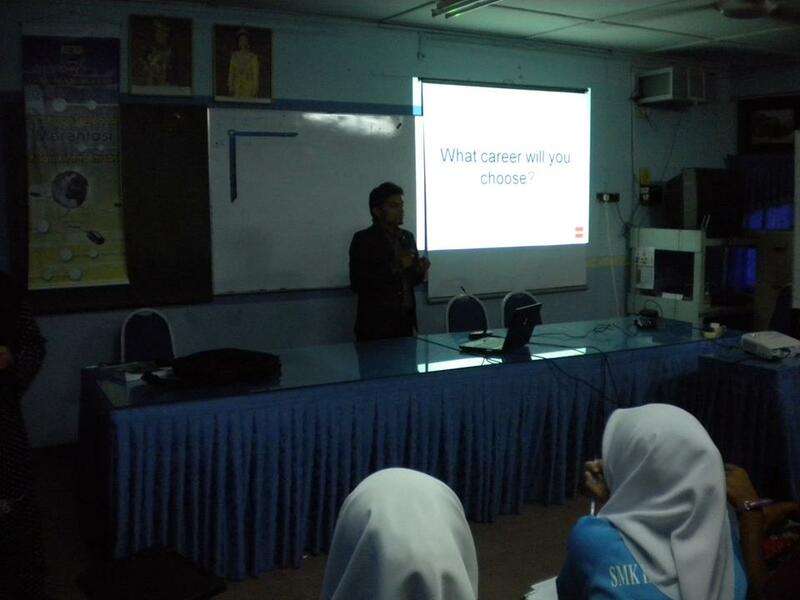 The talk took about more than an hour and was attended by Form 4 and 5 students. We elaborated on career opportunities in accountancy, route to becoming professionals, and how ACCA qualification helps in this aspect.